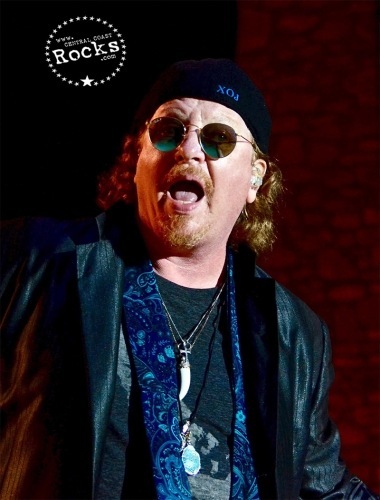 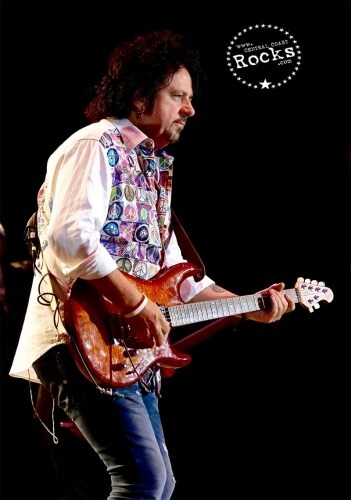 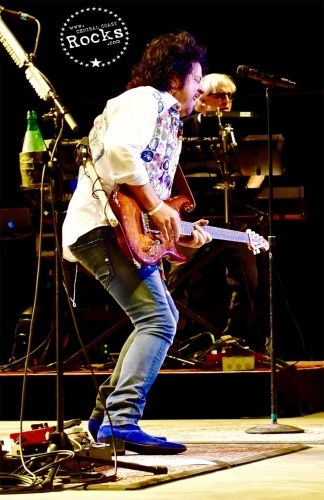 Grammy Award winning band TOTO have concluded the itinerary for their Summer U.S. run, which began on August 12 in Riverside, IA. 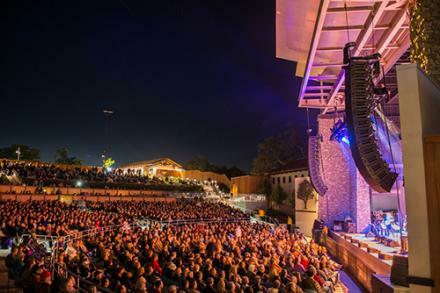 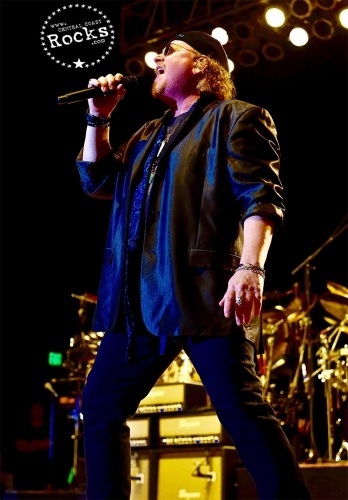 , and finished with a stop at Vina Robles Amphitheatre in Paso Robles, Calif.
Much like the band’s appearance across Europe and Japan earlier this year, the performances were billed as “An Evening With Toto.” The performances featured repertoire from their latest studio album XIV, classic hits, and both band and fan favorites from their vast catalog in performances that staged two hours of music. 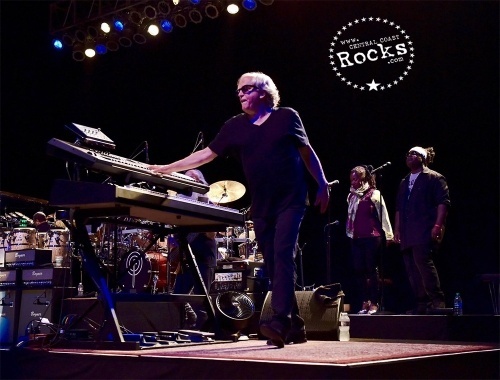 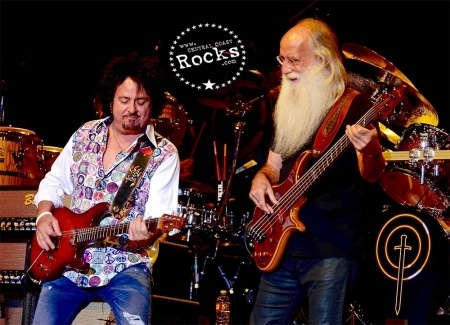 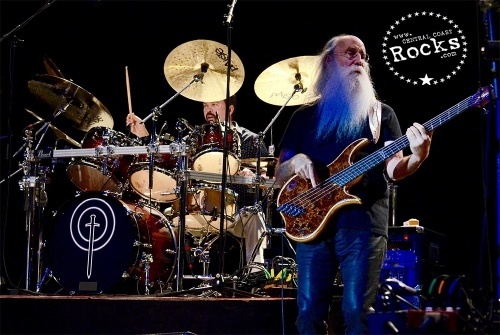 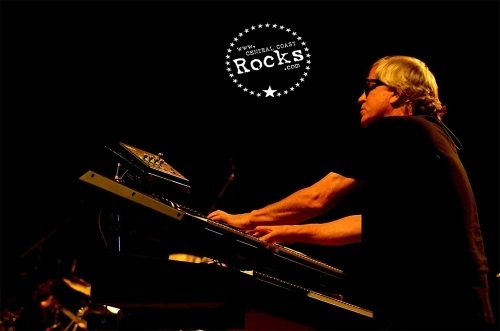 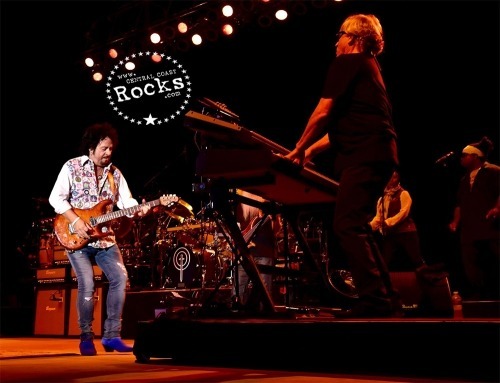 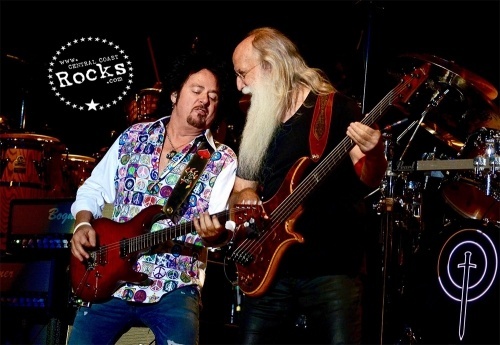 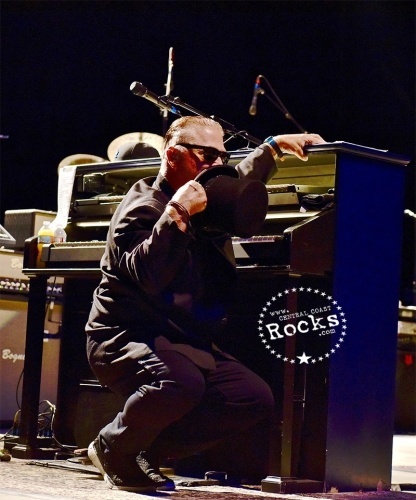 Last summer, Toto co-headlined the U.S with YES, which followed a run with Michael McDonald over the summer of 2014.